Wow. I’m really scraping the bottom of the barrel with this one. 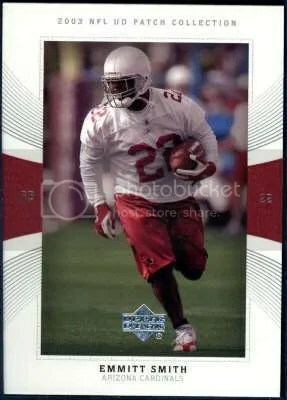 Action Packed lasted longer than most new card companies that began during the massive overproduction era. They made football, baseball, basketball, racing, and even wrestling cards. God knows they wanted to get into the hockey card business, but it never fully panned out. Other than one product, all of their hockey cards were issued as promotional pieces. 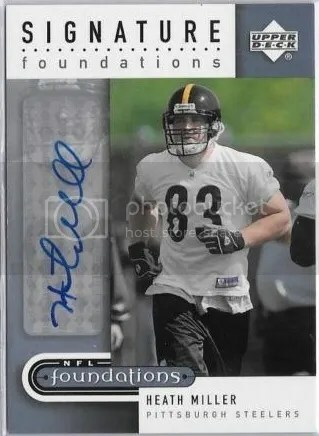 Given the amount of sports cards flowing into the hobby during the 80’s and 90’s, Action Packed needed to do something in order to separate themselves from the competitors. Their answer was thicker card stock, rounded corners, and “puffy” pictures. I call them “puffy” pictures because the images were raised-up resembling those puffy stickers that became so popular during the 80’s. The “puffy” picture became Action Packed’s signature style across all of their products. Action Packed sure had it’s share of unusual products to collect. In 1994 they introduced their line of CoaStars. These were actual coasters that you could throw on a table and place your drink on. Six coasters would come shrink-wrapped to a sheet. You would have to punch-out the coaster you wanted. 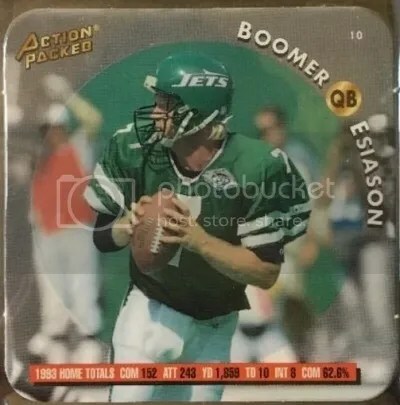 The checklist features guys like Boomer Esiason, Dan Marino, Emmitt Smith, and Jerry Rice. One side of the coaster has the player in their home uniform, flip it over for the opposite. Stats for each go accordingly. CoaStars is one of the only products Action Packed made that doesn’t include “puffy” pictures. Probably so you wouldn’t spill your drink. I hate to be the bearer of bad news, but CoaStars didn’t catch on. Action Packed even made them for racing and hockey too. Fun novelty, but no major demand. 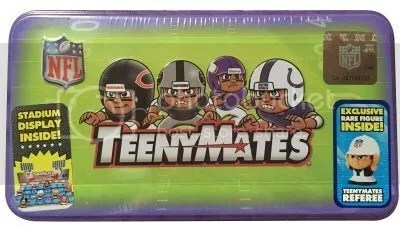 Congrats to Tim Hertzog on being the lucky winner of the TeenyMates NFL QB Gift Set. Once Tim Hertzog sends me his mailing address, TeenyMates will ship this set ASAP. Thanks! 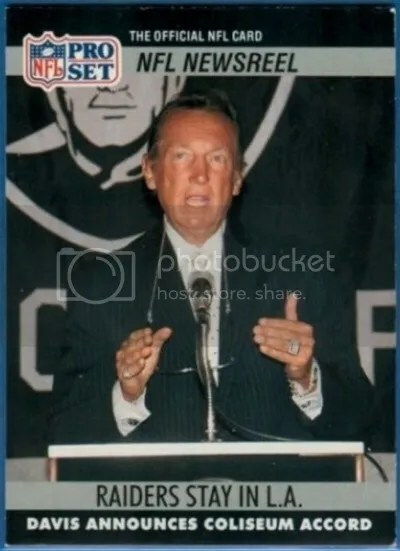 This contest is for a TeenyMates NFL QB Gift Set. 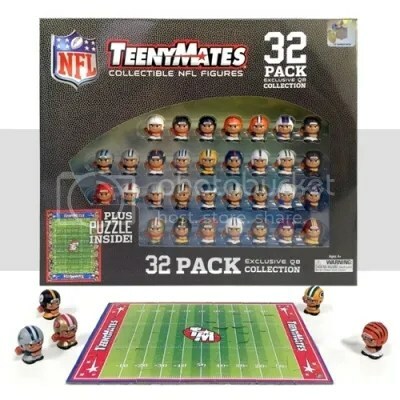 Within this complete set are (32) TeenyMates quarterback figures. One for each team in the NFL. Inside you’ll also find a complete puzzle. Actual retail price is around $49.99. Good luck!!! This contest will end Saturday, October 8, 2016 @ 8:00 p.m. EST. Once the contest is over, I will need the winner’s mailing address so TeenyMates can ship them this set for FREE!! !